Divorce Book | Farias Family Law, P.C. You can influence the outcome of your divorce, and reading this book gives you the information you need to give yourself the best chance of a good outcome. Divorce should be a positive and liberating experience. It marks the beginning of a new chapter in your life—a fresh start. However, your financial future is on the line as well as your relationship with your children if you have any. Will you just “go with the flow” and hope things work out or would you rather gain the knowledge and take the steps necessary to improve your chances of meeting you divorce goals? If you want to take action, this book is the best place to start: a concise informative guide that gives you the tools you need to end your divorce in the best position possible. Teaches you what you should immediately be doing to get an edge in your divorce, and explains how you can save yourself money and aggravation. 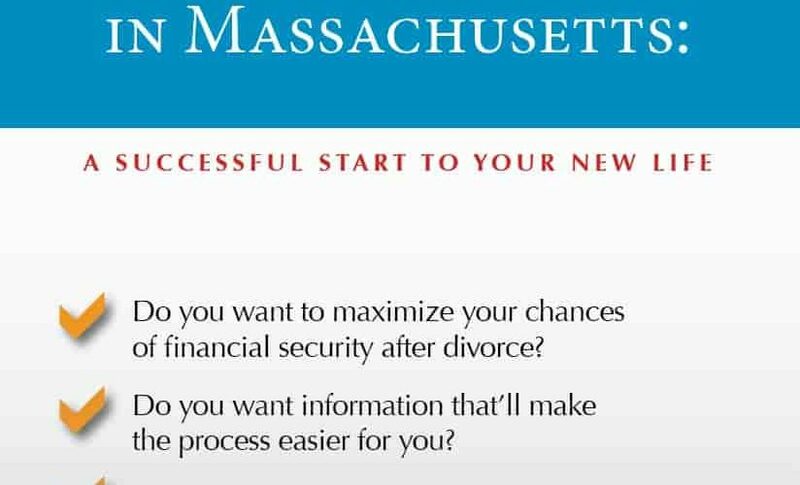 Learn how the process works: the different options for filing for divorce, how a divorce is started, what the different phases are, how long it takes, etc. One of the most important decisions you’ll make in your divorce. All of the tips you need to ensure that you make the right choice. What you should look out for, positive attributes, red flags, etc. Read this chapter and significantly increase your chances of hiring a winner. Learn about the economics of divorce. How much will you spend on your case? How much should you spend and why? What are the factors that will influence the cost in your particular case? One of the key issues in divorce. Learn about the “marital pot” and how property is divided in divorce: what will you keep, what might you lose, what does “equitable distribution” mean? Under what circumstances will one spouse have to pay support to the other? What are the factors that increase or decrease your chances of having to pay or receiving alimony? In this section, you’ll find the information you need to give you the best chance of prevailing on the issues of child custody and child support. What are the important factors a judge considers? What should you be doing to give yourself an edge on these issues? What happens after a divorce is finalized and things change? It may be that something is happening that makes you believe that your child-care arrangement should be different; or maybe your income has changed and you can no longer afford child support; your ex is not abiding by the court order. Learn how to tackle these issues and more in this chapter. All of the key answers to the most common questions at a glance. If it’s one of the first things you think of when contemplating divorce, the answer is probably here. If you need answers for either an urgent matter or to begin thinking about how you’re going to handle a family law issue, learn exactly how we can help you at the Law Offices of Bill Farias.